The first one, an orb shoots up followed by a grinding sound from the camera pivoting mechanism, then a strange voice. I tried to simulate orbs with dust particles, i cannot replicate the movement or the brightness. Welcome to the forums I like your videos, I have a question about the 2nd one. What is that little flashing light on top of the books? Ultrasonic pest repellent. i had a minor squirrel problem, they are climbing the wall to the rooftop every early morning. Ohh ok cool. Squirrels can be evil, when I was 5, the squirrels would walk on the power line that led to the house, and get inside, because they had chewed a hole through the outside wall, and a closet wall... can you imagine my moms face when she was cleaning up the bedroom, and a squirrel just pops up out of nowhere lol. I believe the squirrel only popped in to say. Edited by MacCionoadha BeanSidhe, 19 August 2018 - 11:20 AM. Anyways.., jb, is there any reason you sat up the night cameras? 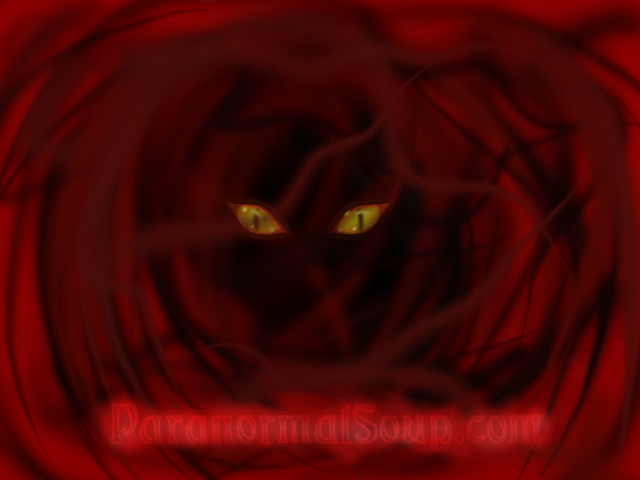 Have you been having paranormal things going on around the house? Or were you just curious on what goes on while you sleep? Possibly small bugs going by the way they fly and alter there direction attracted to the IR light of the camera, but I'm not sure just a possibility. No squirrel inside the room, Later I woke up with scratching noise, i found a huge squirrel climbing through the screen window to the rooftop. Edited by jb80, 20 August 2018 - 11:13 AM. I did not notice any paranormal activities on either location, i tested the camera with dust particles and i cannot replicate the speed and brightness. The room have screen windows, there are no insects flying around. Bug sprays are created to deter or kill certain types of pests. You'd need multiple varieties of pest spray to keep out all insects. Yup. It's kind of like dust, you can clean and dust all you want, but there's still going to be some dust floating around. Sorry, it was an electric pest repellent I was wondering if they might be better. I have heard they stop insects from crossing the barrier. Yes, dust could also be a likely suspect, but I have seen an orb turn up in a picture taken in one of the surgical operating theatres. It has a high-pressure HVAC airflow system. It is a system to keep the concentrations of gaseous pollutants, particulates and airborne microbes below predetermined levels. So I was surprised when I saw the orb, I know it could be a dust or whatever particle caught in the airflow of the system and being removed, but, it was still interesting! This was shot in september and november, the weather too cold for the insects. I set it to “repell” rodents such as squirrels. I dont know it works, but it does a good job masking the scratching noise. The room doesnt come with force air HVAC. They are boyh baseboard heater. LOL, No I didn't think you would have an HVAC system unless you were in an orthopaedic operating theatre.